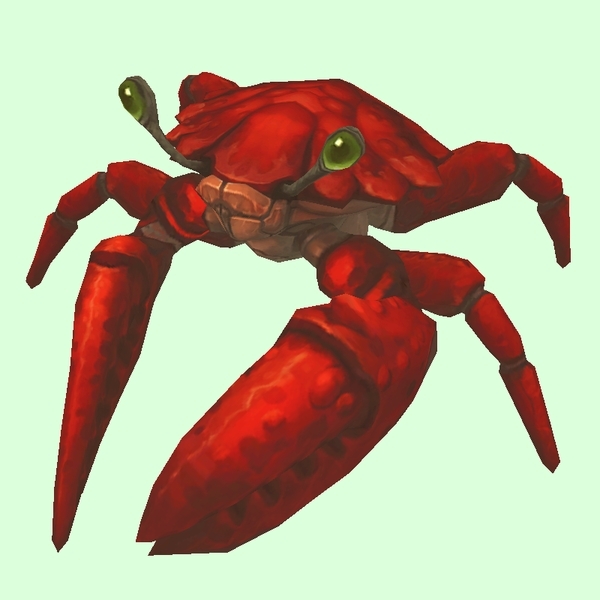 This crab can spawn during the Horde herbalism profession quest Gathering Mementos, when a player searches the pools of flotsam along the coastline. Found in the Battle for Azeroth zone phase. Ridden by Glrglrr.